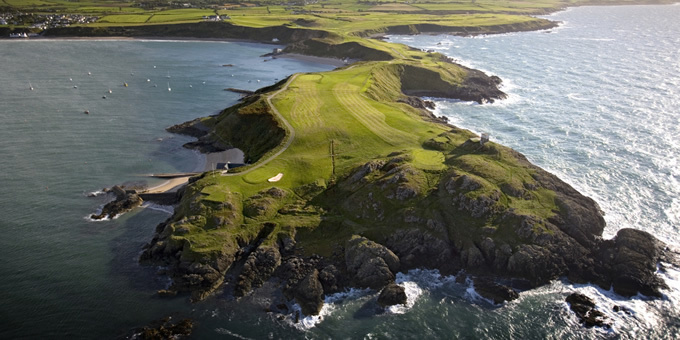 The function of the association is to promote golf within the North Wales Counties and to raise the standard therein in accordance with the rules laid down by The Royal & Ancient Golf Club of St. Andrews and the Golf Union of Wales. To encourage and develop players to North Wales and International standard. Anglesey County squad who were presented with new kit sponsored by Kon-X, Wales Ltd. before the start of the match at Holyhead. Ladies European Tour Rookie of the Year Amy Boulden is to help encourage the next generation of female golfers as a Golf Development Wales ambassador for the Women and Girls beginner scheme. The images show the achievements of the Junior Boys within the Counties. Anglesey Junior County Team, Denbighshire as the Inter Counties Champions 2014, Flintshire as North Wales Junior League Champions in 2014.